Tottenham manager Mauricio Pochettino hailed the 'character' shown by his players after they beat Newcastle United 1-0 to move up to second in the Premier League. Spurs dominated the game, with Newcastle content to let the hosts have the ball in the hope of being able to take a point away from Wembley. They looked to have done enough, yet, in the 83rd minute, Magpies goalkeeper Martin Dubravka spilled Son Heung-min's ​strike through his fingertips to gift Spurs a winner. It was the third game in succession that ​Spurs had scored in the last ten minutes, after come from behind wins against Fulham and Watford. 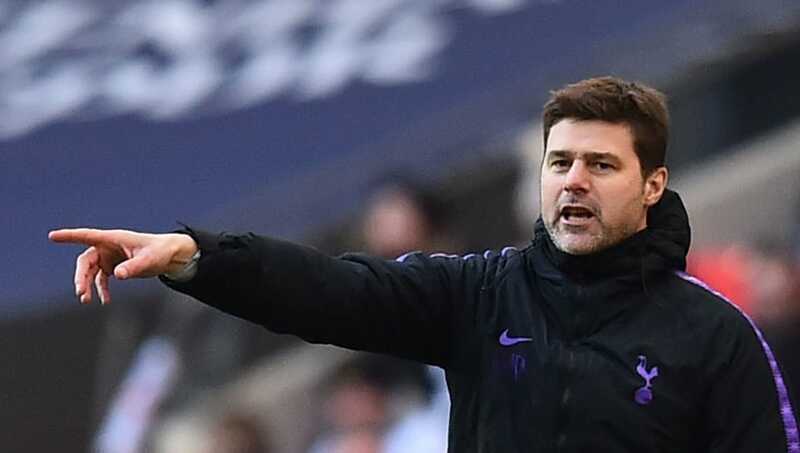 Speaking to Sky Sports, via the ​Evening Standard, Pochettino said: "We were disappointed because the semi-final of the Carabao Cup and FA Cup against Palace arrived at a very difficult moment, the worst for us with injuries. "We were always positive and fight, but could not go through. "In the Premier League, with two victories, we are now in a good position, waiting for the Champions League too, which is very exciting and motivates us...(we are) hoping we can recover players. Spurs leapfrog Man City with a late win v Newcastle. Asked if Spurs had a chance of winning the ​Premier League title, Pochettino said: "In football, all is possible. Everything can happen. The most important thing is to be ready for next Sunday against Leicester." Spurs will hope to continue their good form against Leicester next Sunday, before perhaps the biggest game of their season so far, which sees them welcome ​Borussia Dortmund to Wembley for the first leg of their last-16 tie in the Champions League on Wednesday, 13 February.